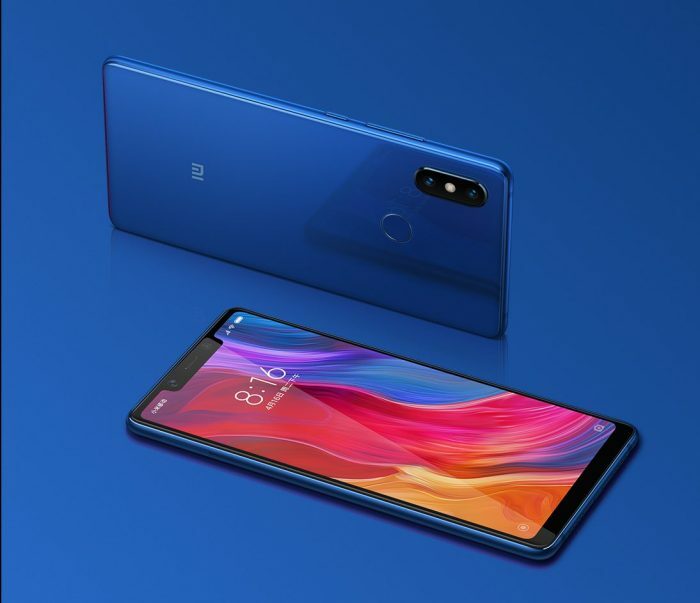 In line with all the rumors, Xiaomi also announced a mid-range variant of its Mi 8 flagship dubbed the “Mi 8 SE” at its event in Shenzen, China. It has been priced starting at 1,799 yuan and will go on sale in China on June 8 next month. The Mi 8 SE features a smaller screen – that too with a notch up-top, lower camera specs, and cheaper price but there’s one thing that makes this phone stand out. The Mi 8 SE is the world’s first smartphone to be powered by the new Snapdragon 710 chipset, which was announced just recently. It will come in two RAM and storage variants – 4GB+64GB and 6GB+64GB. The Snapdragon 710, for those unaware, is an octa-core chip with two Kryo 360 Cortex-A75 cores clocked at 2.2GHz and six Kryo 360 Cortex-A55 cores clocked at 1.7GHz. The chip was announced earlier this year by Qualcomm. Mi 8 SE features a 5.88-inch AMOLED Full-HD+ display with an odd 18.7:9 aspect ratio and 86.12 percent screen-to-body ratio. It has been clad in the same 2.5D curved glass body that we just saw on the Mi 8 and runs Android 8.0 Oreo-based MIUI 10 out-of-the-box. It also has a 3,120mAh battery that can be charged using the Type-C charging port to offer 269 hours of standby time. 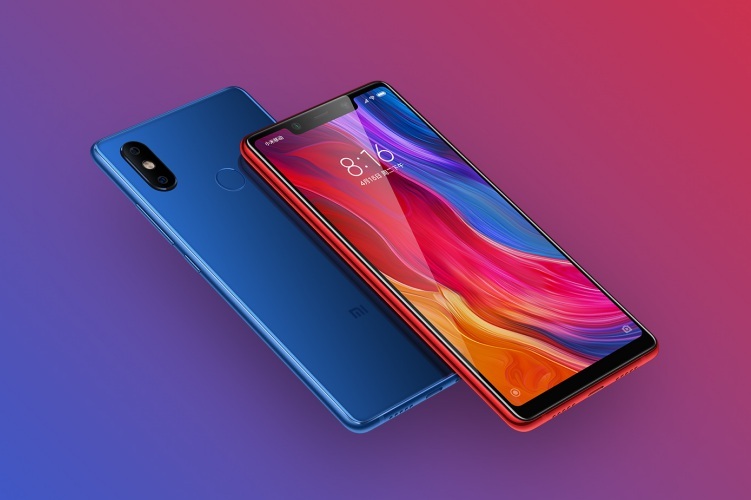 For photos and videos, the Mi 8 SE includes a dual camera setup on the rear with a primary 12MP (f/1.9) sensor and a secondary 5MP (f/2.0) sensor. There’s also a 20MP selfie camera, which is similar to the camera available on the Mi 8. You get features such as face unlock, EIS, portrait mode, and auto-HDR adjustment. The camera on the Mi 8 SE is backed by software driven by AI algorithms, which brings features such as business card recognition, intelligent translation, exchange rate conversion and a lot more. 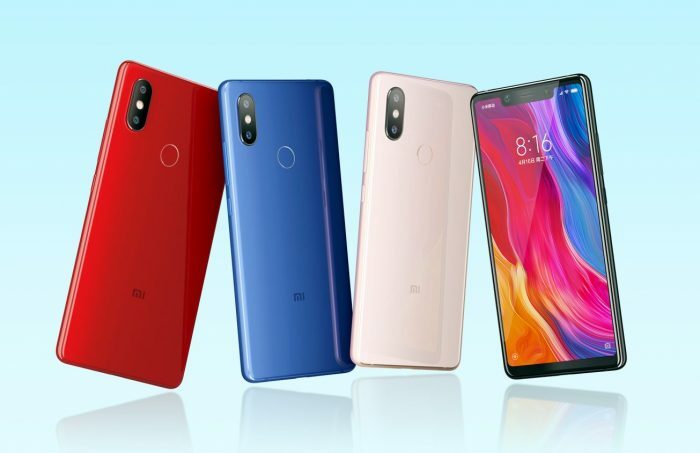 The Mi 8 SE will come in 4 color variants, namely Bright Blue, Dark Grey, Bright Red, and Golden. The device has been priced at 1,799 yuan (approx Rs 18,999) for the 4GB RAM and 64GB storage variant, whereas the 6GB + 64GB combo is priced at 1,999 yuan (approx Rs 20,999). There’s a possibility that the Mi 8 SE will come to India, but there’s currently no word about it yet.